Topanga and Angela. From the episode "Starry Night". 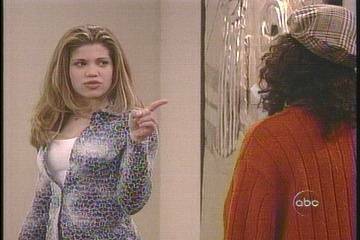 Wallpaper and background images in the Boy Meets World club tagged: boy meets world topanga. From the episode "Starry Night"